The insurance industry is in a state of flux—new technologies and revenue streams continue to pour in, disrupting traditional sales channels and threatening the ‘old way’ of doing business for both brokers and insurers. It is a full-fledged sea change, spurred by the widespread availability of more refined customer data, smarter digital technology and higher customer expectations. Never before have customers had so many easy ways to purchase insurance, and never before has our industry been shaken so thoroughly by such monumental changes. This sea change has sent the industry scrambling for guidance. In such an uncertain time, only careful, targeted research can help answer where our industry is headed. And that’s where our UK Insurance Market Outlook 2015/16, available from Broker Briefcase, comes in. Your clients want regular communication that demystifies insurance. But the UK insurance industry remains woefully silent while customers cry out for more meaningful communication—38 per cent of UK insurance consumers want at least semi-annual communication from their brokers, while only 23 per cent actually receive that, according to Ernst and Young (EY). Research-driven yet easy-to-read guidance like our Market Outlook answers that consumer need and helps demystify the complicated world of insurance. The first half of our glossy, 15-page Market Outlook explains to your clients in simple terms how their insurance premiums are calculated and what macro-level industry forces (such as reinsurance, underwriting profits and insurer investment) generally shape premiums. The second half delves into four hot topics (the insurance premium tax hike, vehicle telematics, digital technology and momentous legislation) that could raise or lower premiums over the next year. In an industry like ours that is saturated with jargon, consumers are often sceptical that they are purchasing the best product simply because they don’t understand it. And if they don’t understand it, they must trust you, as their broker, to translate it. But we’ve got a trust problem in the UK insurance industry—only about 19 per cent of Britons trust their insurers, according to EY. By providing your clients with exhaustively researched and transparent guidance, you position yourself as not just a broker, but a trusted adviser. Are your clients aware of the Insurance Premium Tax increase? Use our Market Outlook to educate and warn them ahead of time about a potential premium increase at renewal due to the tax hike. Have you explained to your clients the benefits of purchasing a telematics-enabled motor policy? Rely on our Market Outlook to summarise the benefits and showcase how the industry is working to lower insurance costs for everyone. Do your commercial clients know about upcoming legislation that may affect their business or industry? Our Market Outlook covers that, too. And it ends by extolling the virtues of thorough risk management and providing several top tips for controlling insurance costs. As the industry changes, so will the broker’s role. Are you equipped to stay afloat during this sea change? 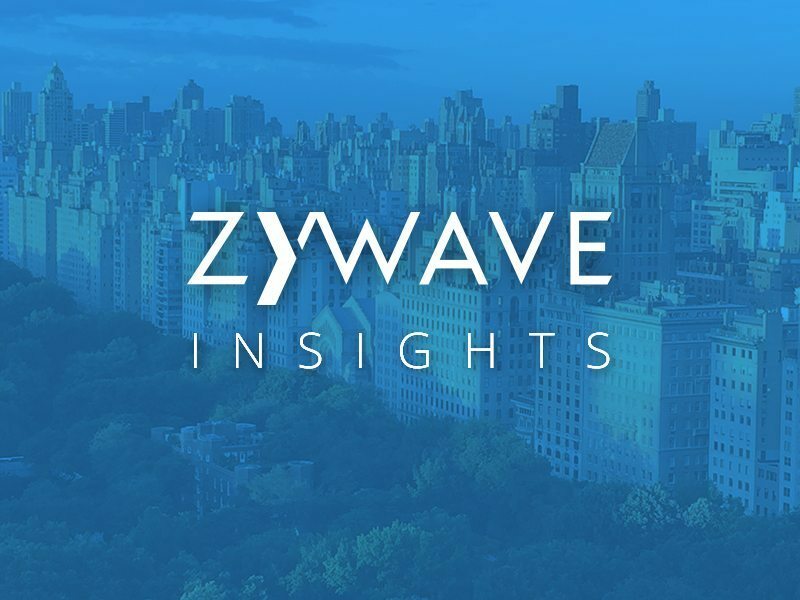 With guidance from Zywave’s Broker Briefcase sales and marketing tool, you can confidently weather the change and position yourself as a trusted, indispensable adviser. For more information and to request your free copy of our expansive UK Insurance Market Outlook 2015/16, click here.